I like to think of myself as a pretty calm and even-keeled person. I rarely get angry or annoyed, and I don't even get peeved very frequently. For better or for worse, that often changes in the kitchen. When it comes to culinary matters, I'm a little more emotionally invested. When I hear someone talking about how a gluten-free diet is healthier for everyone, or that steak tastes best well done, I want to pull my hair out. But nothing in the culinary world peeves me more than people who claim that vegetables are bland and boring. If someone tells me veggies are bland, they'd better be standing at a safe distance or they'll get burned by the steam that comes out of my ears. Vegetables are considered boring largely because many people don't know how to cook them well. If you don't cook a vegetable well, it won't have an ideal texture; far more importantly, it won't be anywhere near as tasty as it should be. These are my five biggest tips for making vegetables taste better. Seasoning is one of the most fundamental steps in cooking, and yet it's often misunderstood, especially with veggies. When I worked in a restaurant, it was an honor the first time that the chef trusted me to season the beets. Most people dramatically underseason their veggies because they're so worried that they'll over season them (similarly, most people overcook chicken because they're scared of having it be undercooked). So here's a basic rule: however much salt you think your veggies need, try doubling it. It will bring out a whole new world of flavor. Many cuisines have a two-part approach to cooking vegetables: veggies are cooked once, until they're no longer raw, and later they're cooked a second time, for flavor. The best way to do this is by blanching. 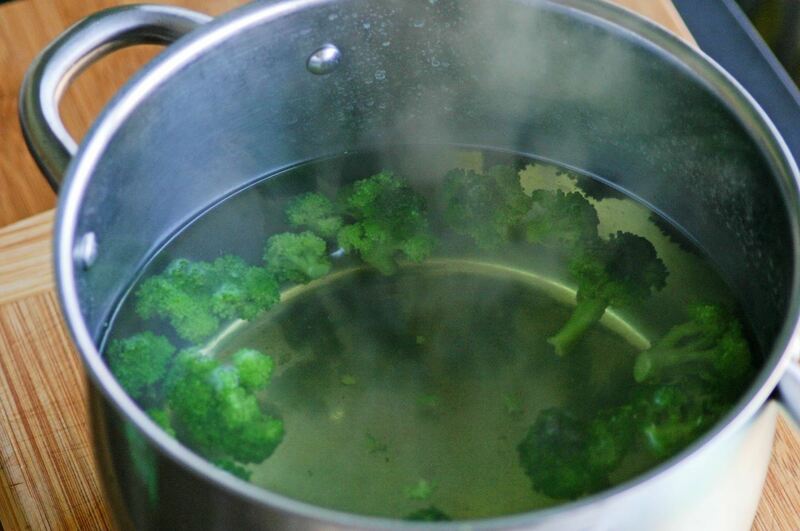 To blanch your veggies, simply add them to a pot of boiling, salted water, and cook them for 1–2 minutes. Then transfer the veggies to an ice bath until you're ready to cook with them further. This allows for the vegetables to be cooked all the way through, without compromising texture (whereas they might fall apart if you cook them start to finish in a pan). It also helps the veggies retain a vibrant color. One of the first things I was taught when I started working in a restaurant was this: color is flavor. Just like a good sear adds flavor to a steak, caramelization also adds great flavor to vegetables. 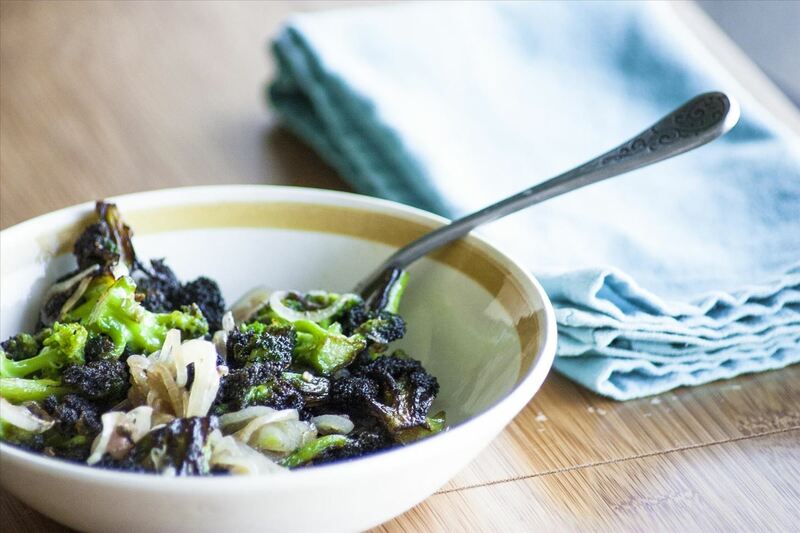 Don't be afraid to sauté on high heat, and don't feel like you need to stir your veggies every two seconds. Let them get some color on them, and your taste buds will thank you. There's a temptation to treat all veggies the same, but it can get you in trouble in the kitchen. Carrots take about 50 times as long to cook as spinach does. 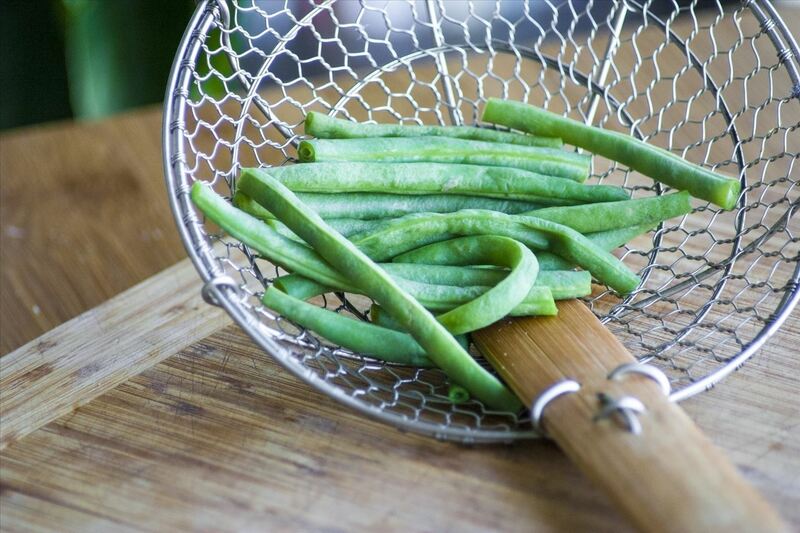 Green beans are somewhere in between. The key is to time it so that when your veggies are ready, each vegetable is cooked to perfection. 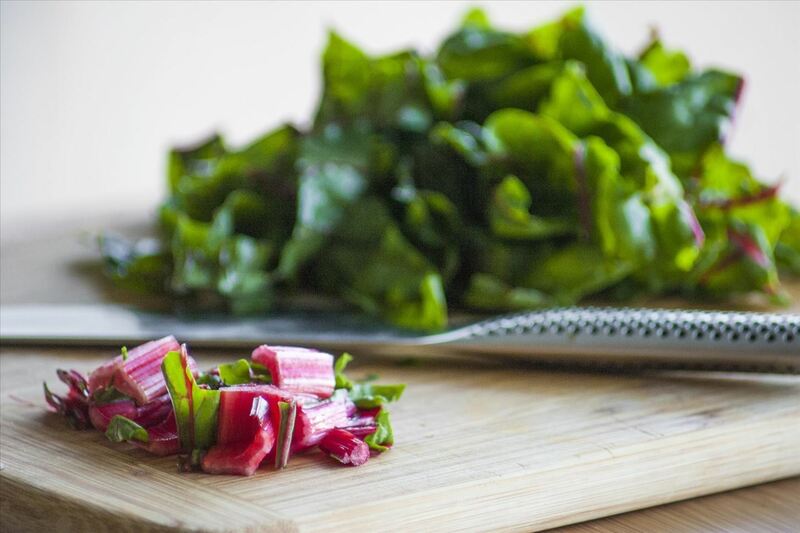 You can get the hang of this really quickly be simply adding the harder ingredients (such as root veggies and stalks) at the beginning of your dish, and adding the softer elements, such as leafy greens, in at the end. 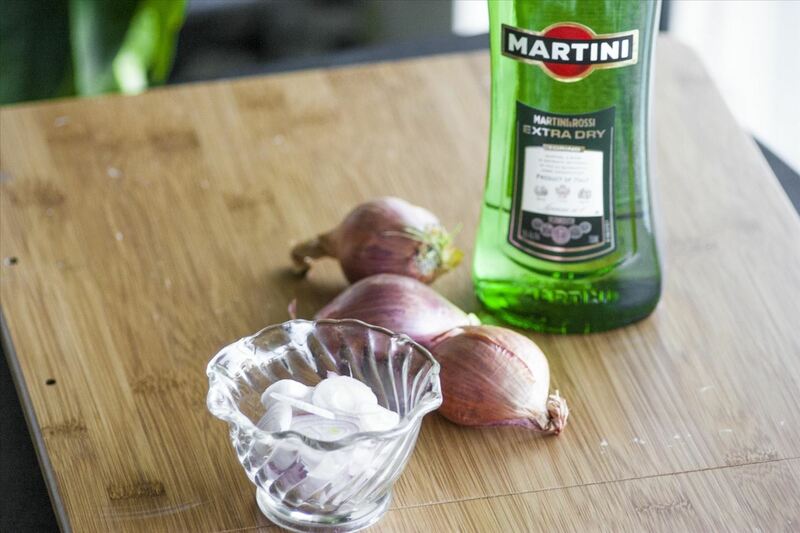 If you want to amp up the flavor of your veggies, here's a quick, easy, and foolproof way to do so: when the veggies have about a minute of cooking time left, add some chopped shallots and a splash of vermouth. It's a combination that is guaranteed to take your veggies to the next level. 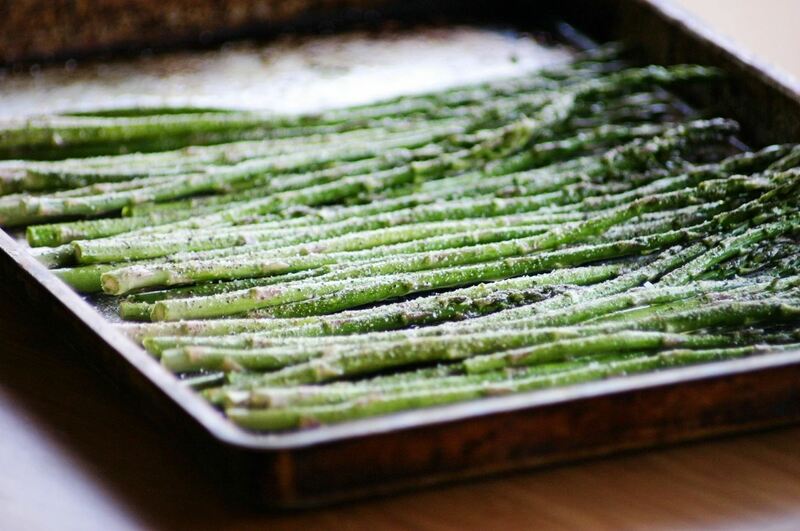 Do you have any great tips for making vegetables taste great?